There are two broad types of “assisted dying” laws internationally: the US model and the European model. In the US model, only assisted suicide is legal. That is, doctors prescribe lethal drugs to their patients, and these patients are expected to self-administer the drugs. Assisted suicide is limited to those with a terminal illness and a prognosis of 6 months or less to live. Under the European model, euthanasia (and sometimes assisted suicide also) is legal. That is, doctors administer lethal drugs to their patients with the intention of ending the patient’s life. 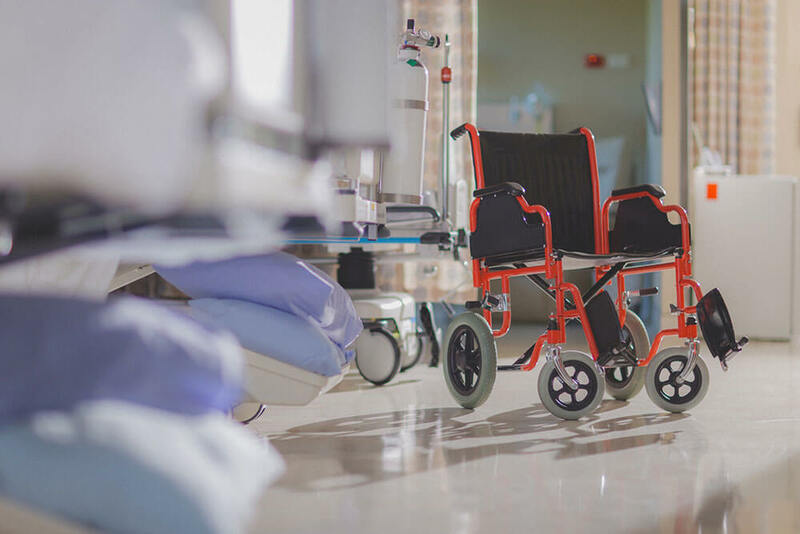 Euthanasia is available to a wider group of patients, often including those with chronic conditions, non-terminal serious illnesses, disabilities, and, increasingly, mental health issues. Were New Zealand to pass a US-style assisted suicide law like that of the US state of Oregon, we could eventually expect to see about 133 assisted suicide deaths per year. Were New Zealand to pass a European-style euthanasia law like that of Belgium, we could eventually expect to see about 1,534 deaths per year. Taking a somewhat middle road and passing a law like that in Canada (where both euthanasia and assisted suicide are legal, but only when natural death must be “reasonably foreseeable”), we could expect to see about 246 deaths in the first year. Sources: The predicted number of deaths has been computed by taking the rate of assisted suicide or euthanasia deaths in each jurisdiction and applying it to the New Zealand death total for 2017 (33,339 deaths). Jurisdictional data comes from: Oregon Public Health Division, Oregon’s Death with Dignity Act: 2017 data summary (2018); Commission fédérale de Contrôle et d’Évaluation de l’Euthanasie, “Septième rapport aux Chambres législatives, années 2014-2015,” (2016); Health Canada, 2nd Interim Report on Medical Assistance in Dying in Canada (2017); Health Canada, 3rd Interim Report on Medical Assistance in Dying in Canada (2018).